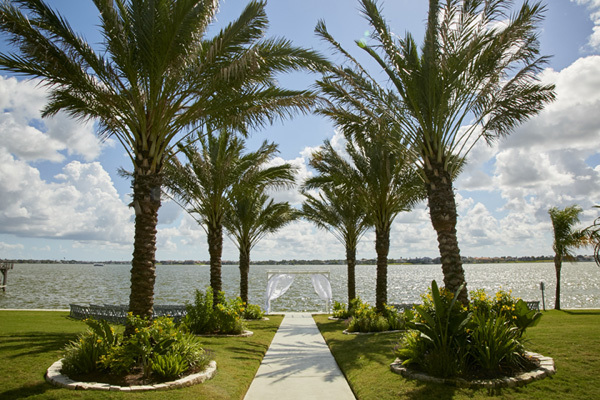 A stunning view of Clear Lake at Water’s Edge Venue. The votes have been tallied and the people have spoken! 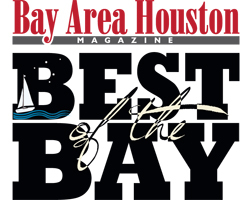 Bay Area Houston Magazine will announce the winners of the 2017 Best of the Bay Awards on Thursday, March 22 at Water’s Edge venue in El Lago. 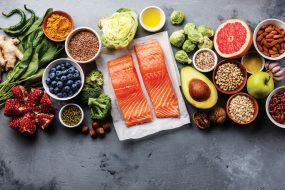 After every year, our readers vote on their favorite business, restaurant, professional or establishment, and we recognize them during a fantastic celebration. 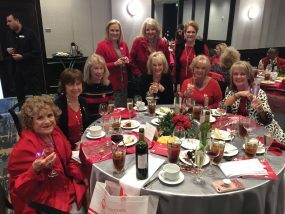 This year’s awards ceremony begins at 6:30 p.m. and will be held at Water’s Edge Venue, a premiere waterfront location on Clear Lake. Guests are sure to enjoy the lavish 5,000 square foot interior, a lakeview 2,500 square foot patio and two fully stocked bars. Entertainment includes dancing and music from piano virtuoso Claudio Sereni and the smooth vocals of Mickey Hobbs. Enjoy hor d’oeuvres and samplings from many of the area’s finest restaurants, including Sawa, Marais, Tookie’s Seafood, Angelo’s, El Tiempo Cantina, Dickinson BBQ and Nothing Bundt Cakes. Flowers from Spruce Floral and Home, and décor from One Stop Tents & Events will adorn the venue. Don’t miss this highly anticipated event, a Clear Lake favorite! RSVPs are mandatory and can be made to 281-474-5875 or by email to art@baygroupmedia.com. Click here for directions. 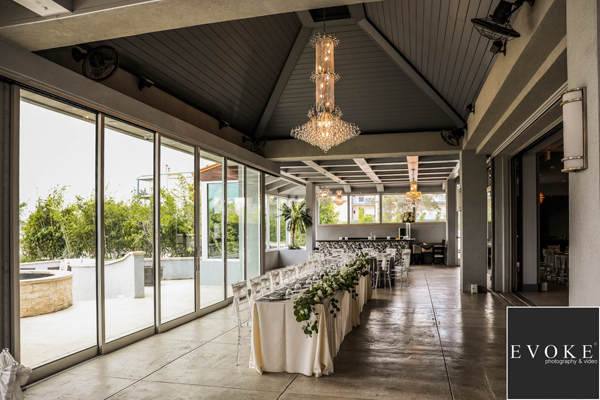 The lavish interior of Water’s Edge Venue.